A closing week like no other. From Chanel’s man-made beachfront (complete with crashing waves) to a special performance from icon Jane Birkin. 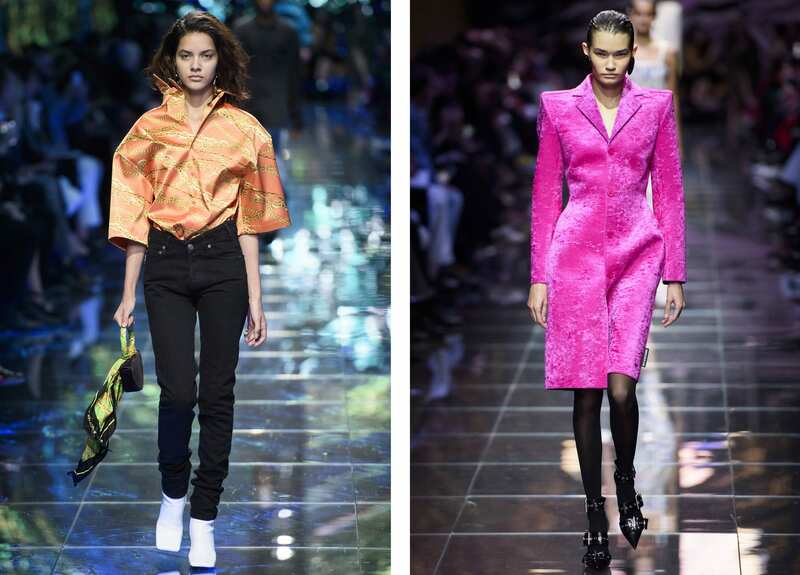 We round up the best moments from Paris Fashion Week SS 19. 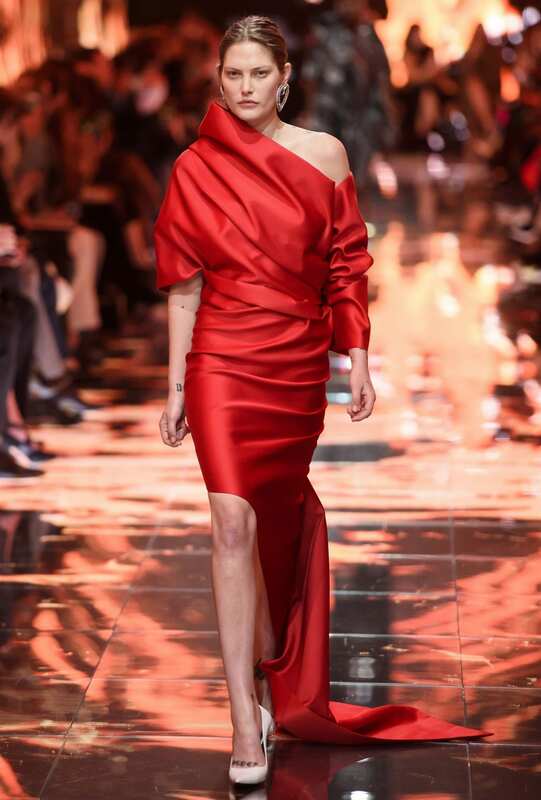 Signature wide shoulders and cinched waists accompanied oversized party shirts and beautifully draped dresses on a culturally and generationally diverse cast, including RUSSH cover girl Cat McNeil. 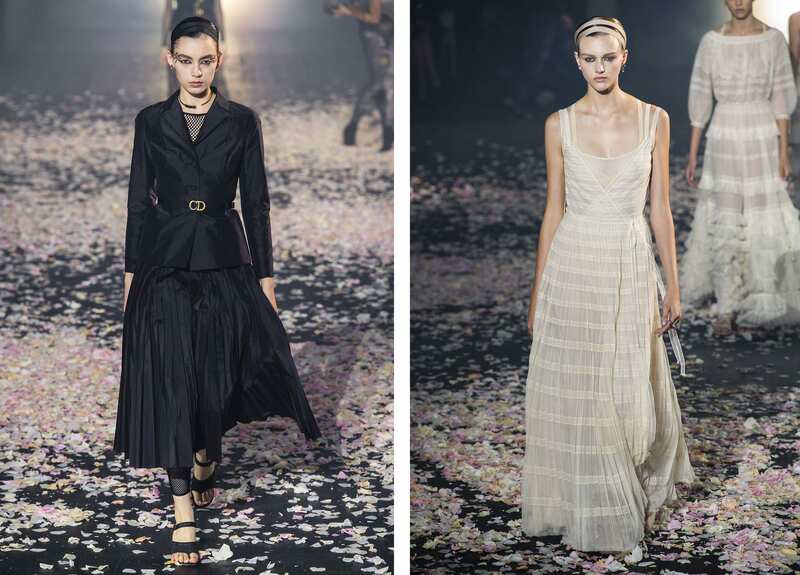 Short hemlines, party dresses, skinny tailoring, sequins and leather combined for Hedi Slimane’s new era. 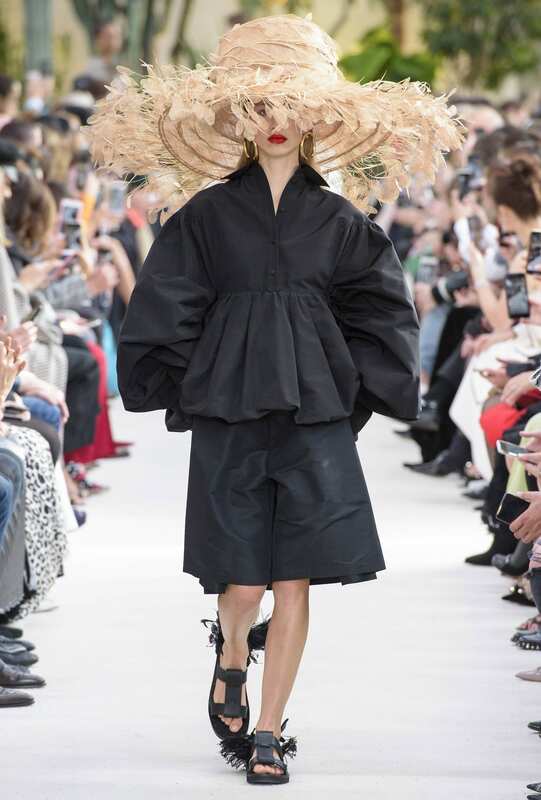 Model’s walked barefoot along Chanel’s sandy seaside escape in A-line dresses, tweed separates and covetable straw chapeaus. A tropical Parisian getaway from the comfort of the Grand Palais. 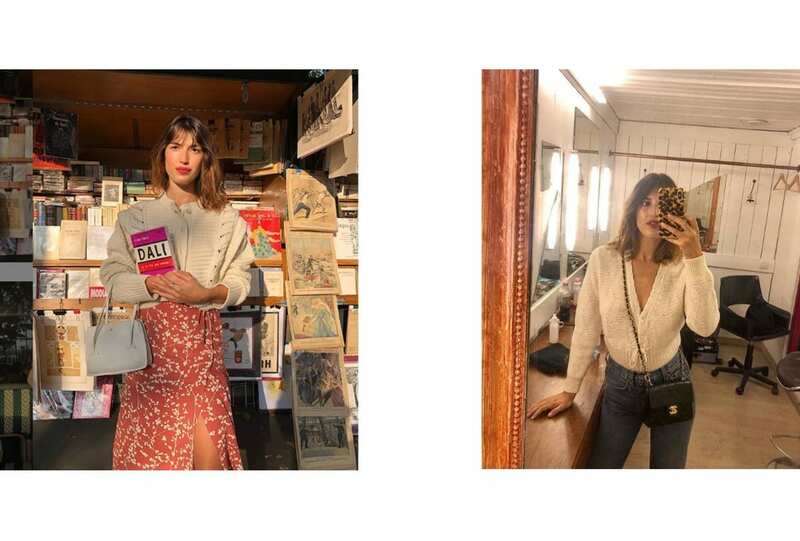 Creative Director Natacha Ramsay-Levi conjured a bohemian rhapsody dream – with a little flair – for Chloé’s SS 19 woman. 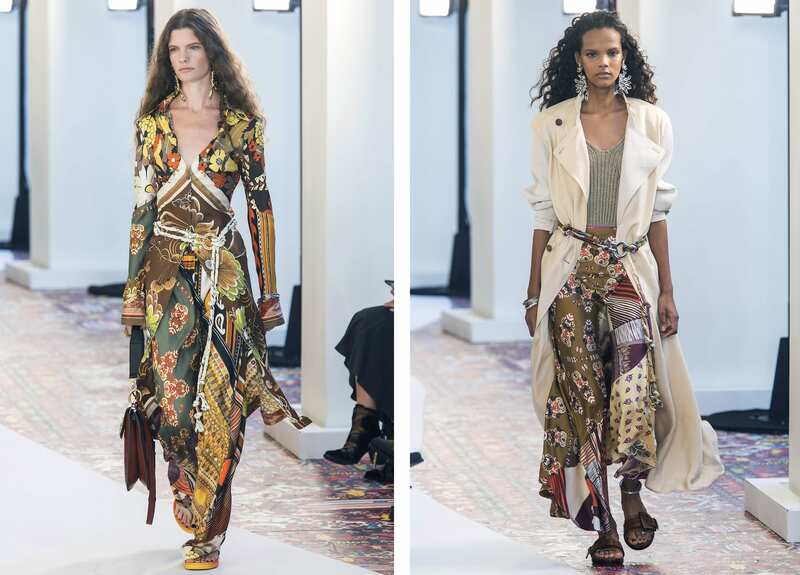 From scarf prints to soft tailoring and statement earrings. Morocco is calling. 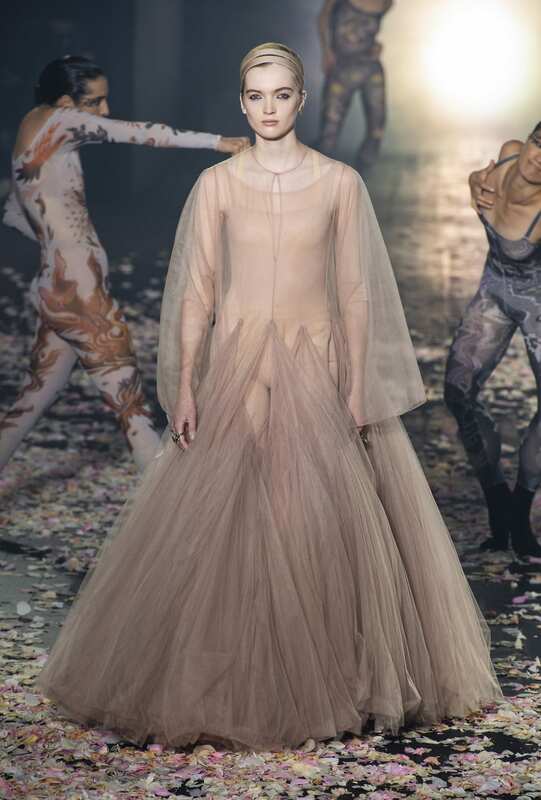 A petal-strewn runway set the stage for conceptual choreographed dancers, before Maria Grazia Chiuri brought a muted colour palette of delicately tailored, free-flowing dresses, pleated gowns and draped jersey for Dior SS 19. 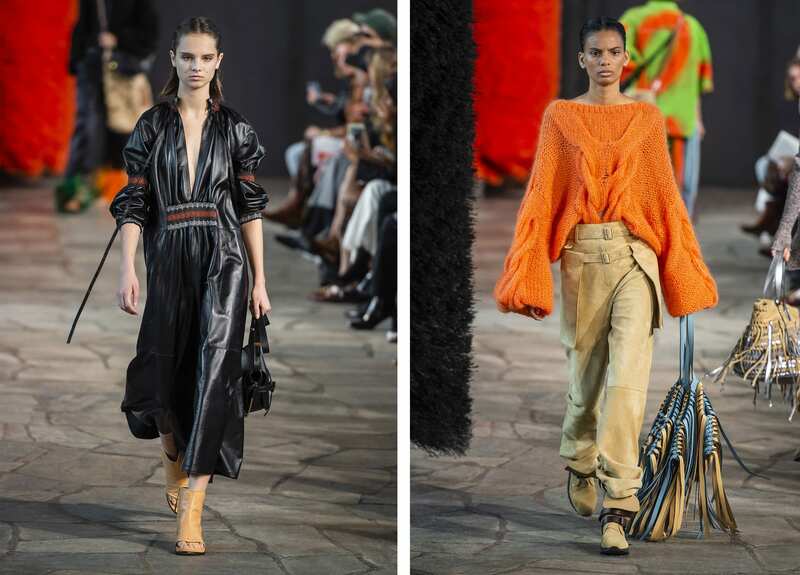 Creative Director Alessandro Michele brought Gucci to Paris for an appropriately dramatic presentation at Théâtre Le Palace. Featuring sequins, feathers, embellishment, bright colour, 80s inspirations and a performance by the ultimate French girl Jane Birkin. A highlight of the season. 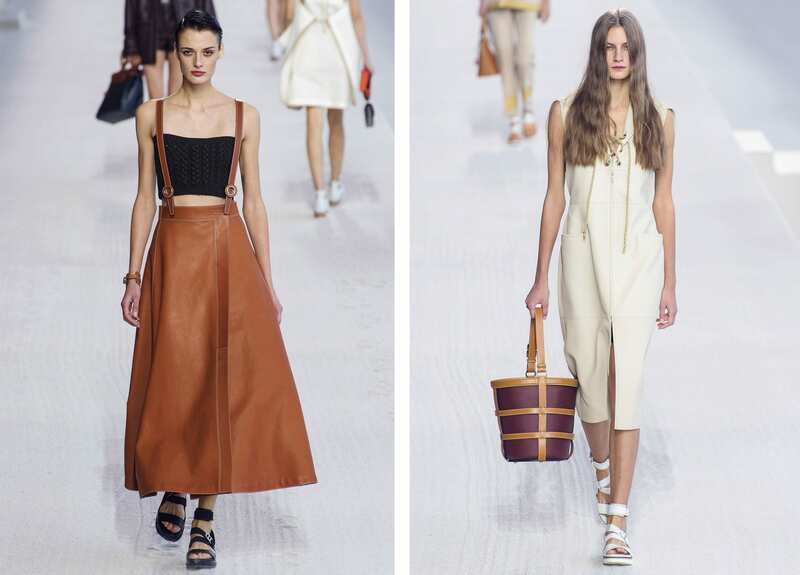 Soft, buttery leathers in mint, tan and off-white tunics, jackets and shorts, with strappy sandals and Hermès’s signature carriers. For beach days and club nights – no one does Le Riviera like Simon. 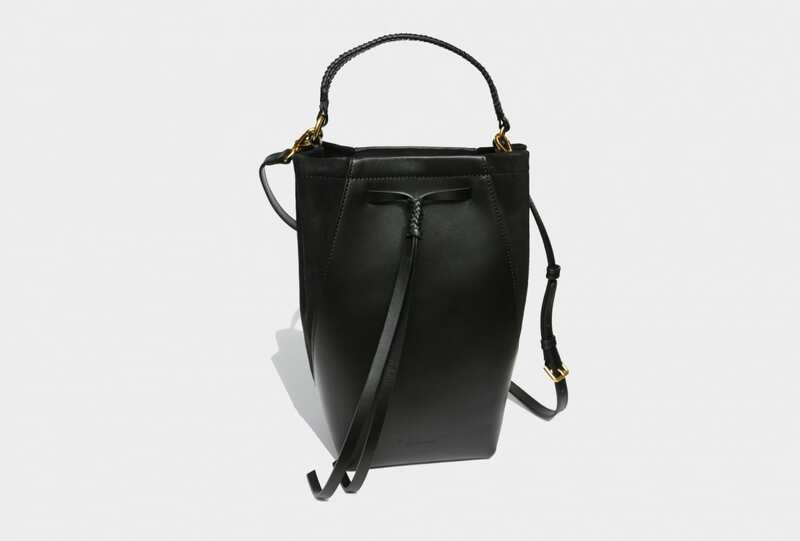 From lightweight fabrics to sheers, short hemlines and plunging necklines, oversized raffia bags or miniature shoulder bags. 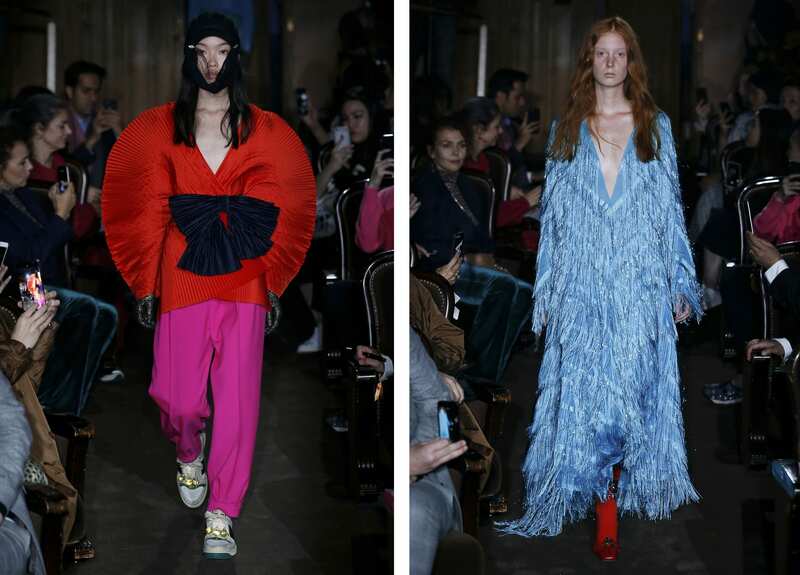 The Jacquemus woman takes her stride for SS 19. A combination of colour, texture, prints, knitwear, leather, feathers, accessories and a bag for every girl. We all want to be a Loewe muse. 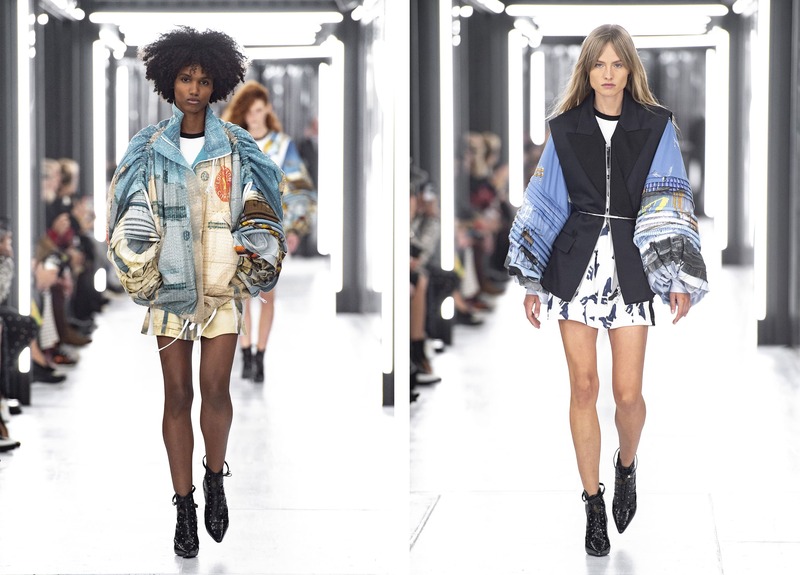 Back to future with an intergalactic collection from Nicolas Ghesquière – from 80s-inspired shoulders and silhouettes to sharp tailoring, digital prints and space-age boiler suits. 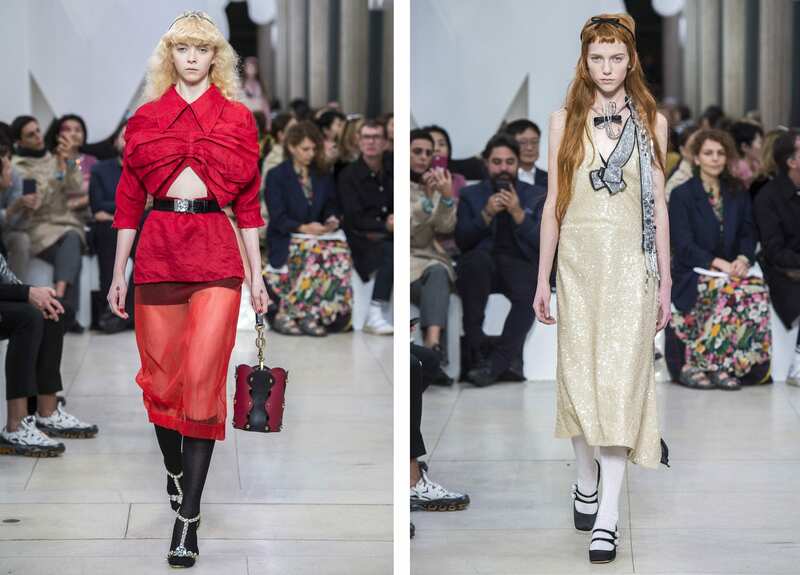 Knee-high socks (that we actually want to wear), crinkled gelato-coloured dresses, pleated skirts and peekaboo cut-outs were the order of the day for Miu Miu’s SS 19 collection. Track and field. 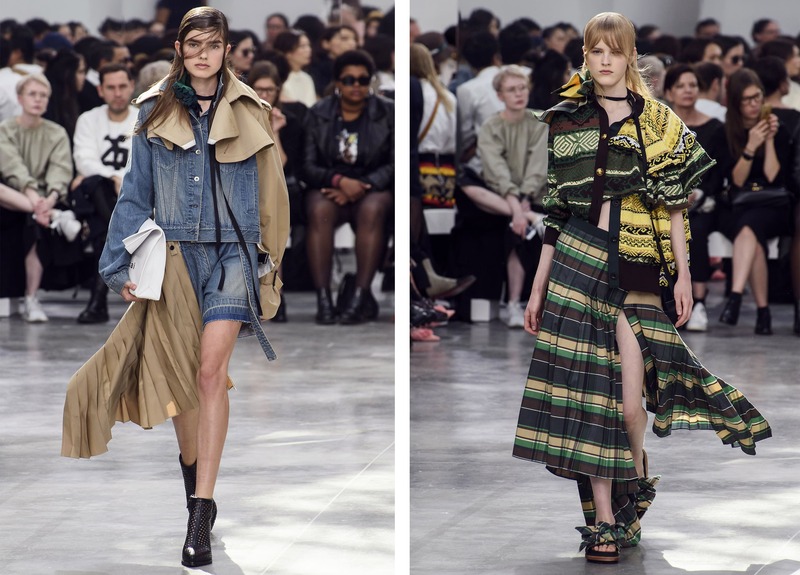 It was a sporty affair for Vigil Abloh’s Off-White SS 19 collection, brimming with t-shirts to tulle skirts, cycling shorts, Nike collaborations and neon fashion moments. 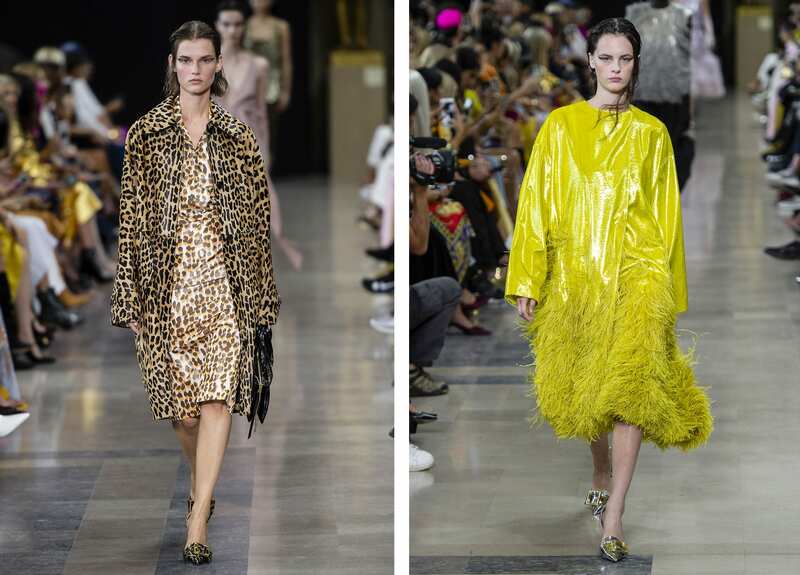 Animal prints, saturated yellows, chic blacks and feathered touches made for an elegant collection of staple pieces we’ll be wearing long after the season is over. 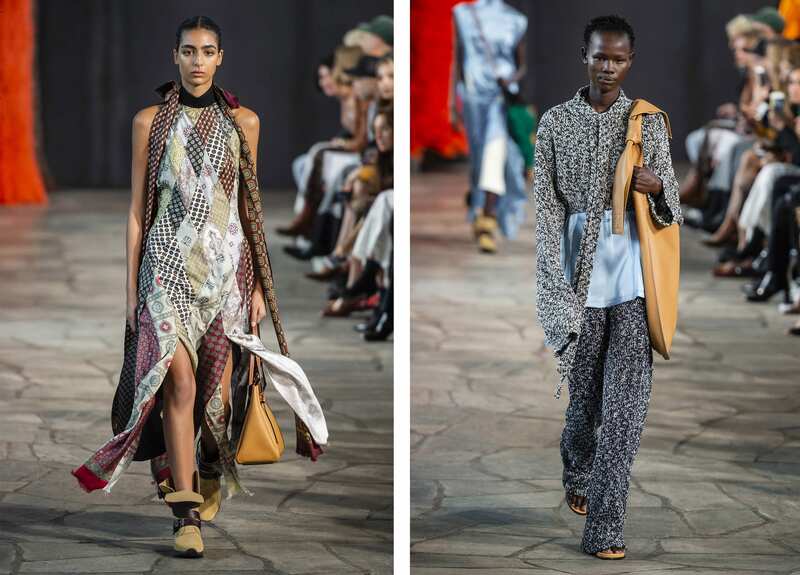 A fusion of prints, colours, textures and materials the Chitose Abe way. 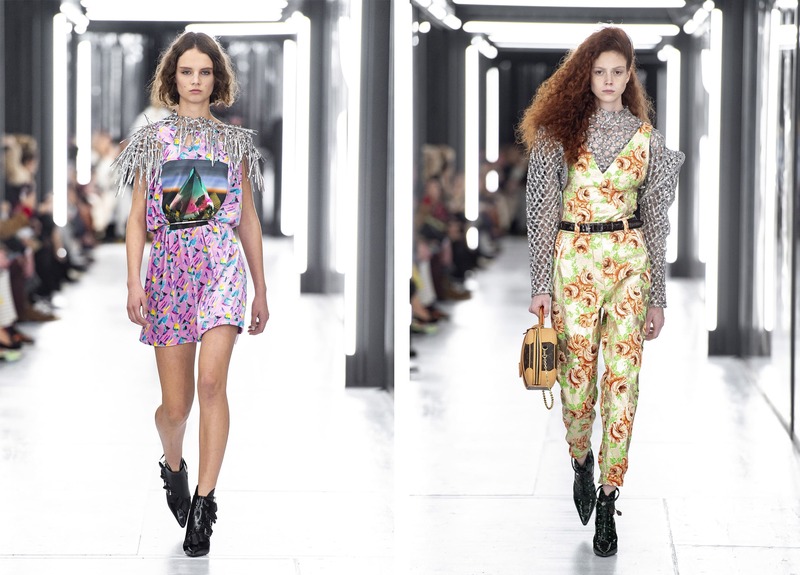 From black to leopard print (the pattern of the season), to sequins, short shorts, mini dresses, 80s shoulders and a supermodel return from RUSSH girl Abbey Lee. Paris in the night. 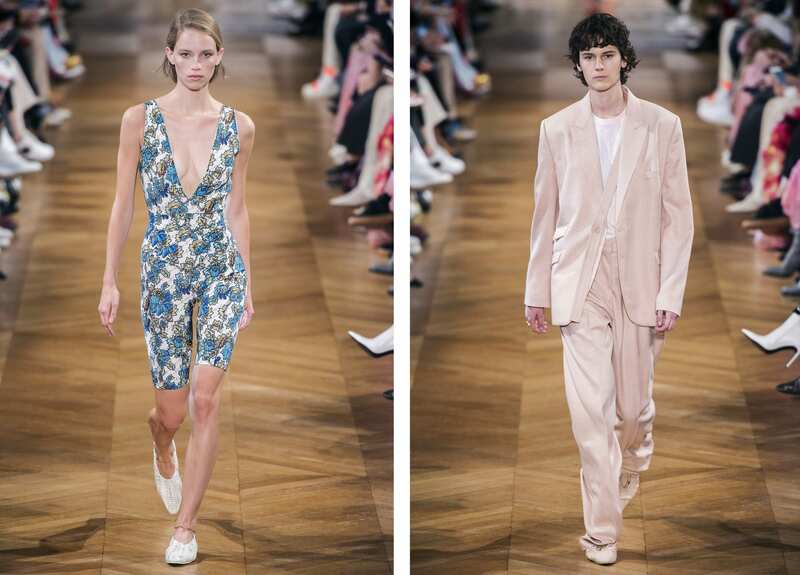 Relaxed tailored suits, tie-dye, skater dresses, boiler suits and touches of floral comprised Stella McCartney’s SS 19 wardrobe. Breezy, strong, street and feminine all at once. 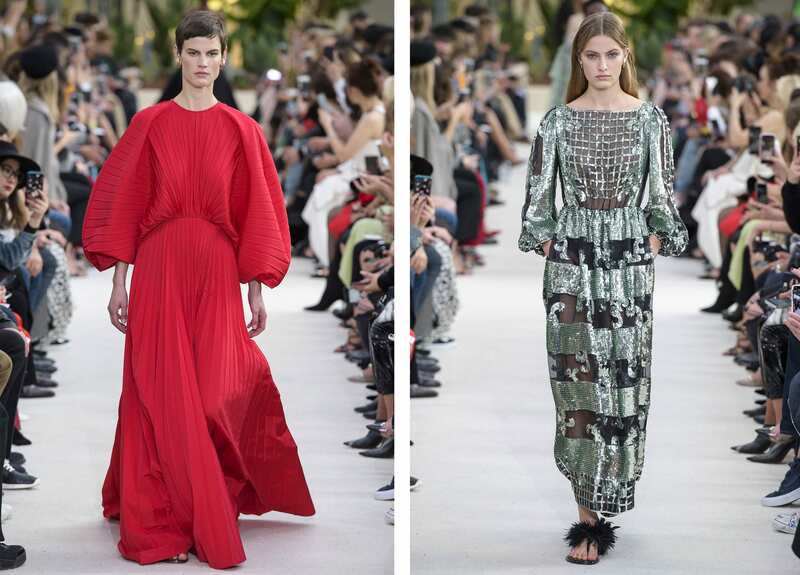 Valentino’s PFW collection offered us a one-way ticket to paradise with beautiful, voluminous gowns, rich reds, sequinned touches and oversized straw hats. We want it all.